Yes, it’s about time you took the proper steps to learn how to play guitar. The biggest secret is to take action! If you’re looking for the best “London Guitar Lessons“, welcome! 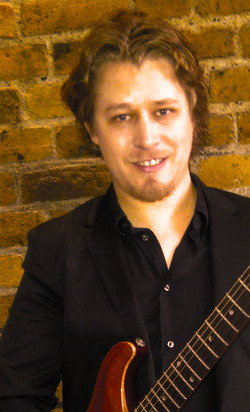 Our master guitar instructor, Stefan Joubert is one of the world’s leading guitar authorities on tapping guitar. He’s got NEVER SEEN BEFORE guitar methodologies and tricks to help you learn the guitar faster! 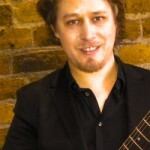 To get your London guitar lessons in London today, get in touch with Stefan and arrange your first lesson!